Money is beautiful when it’s aimed in the right direction. Thats why when you invest in your future by working with me, you’re also investing in a future for a person in need. 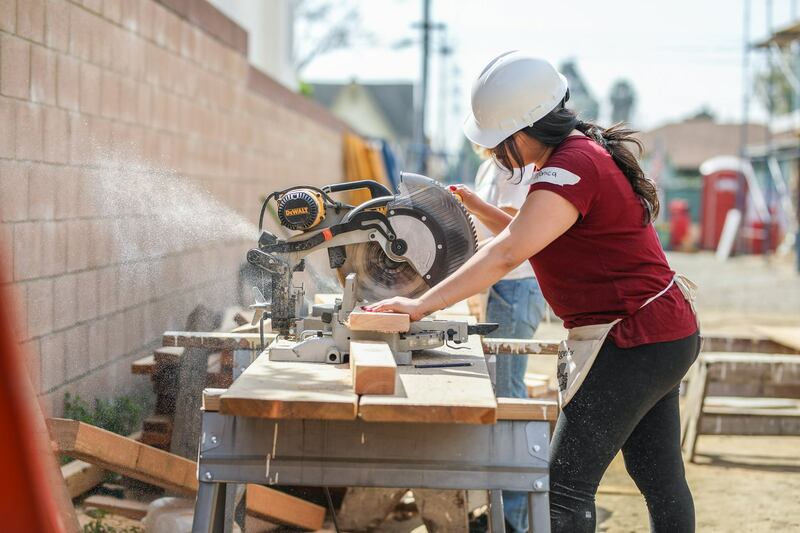 Homes keep people safe, build communities and change lives. 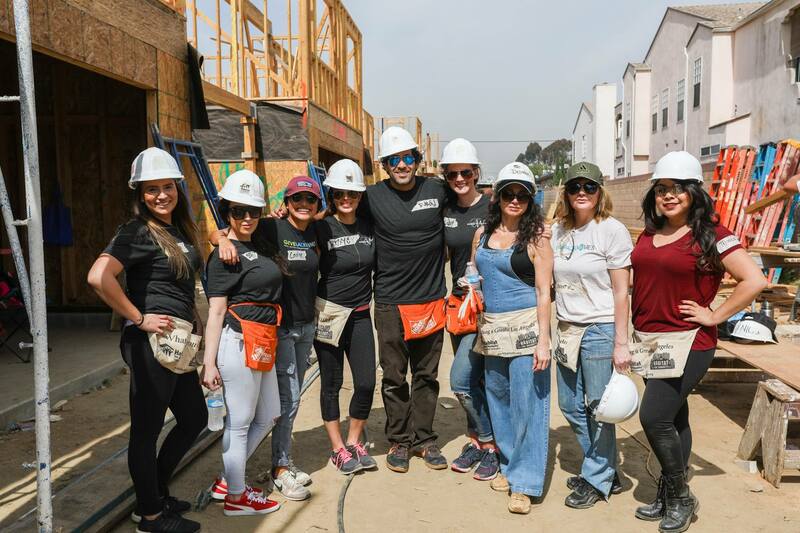 When you list your home or buy one with us, a portion of our commission goes to Giveback Homes mission to build homes for families in need throughout the US and Central America. We also put our heart and hands to work during “Build Days”! Interested in being part of a “Build Day”? Let me know!